Brace yourselves, Mumbai! The legendary pop sensation, Sean Kingston is all set to set your feet tapping and your heart pumping with adrenaline! 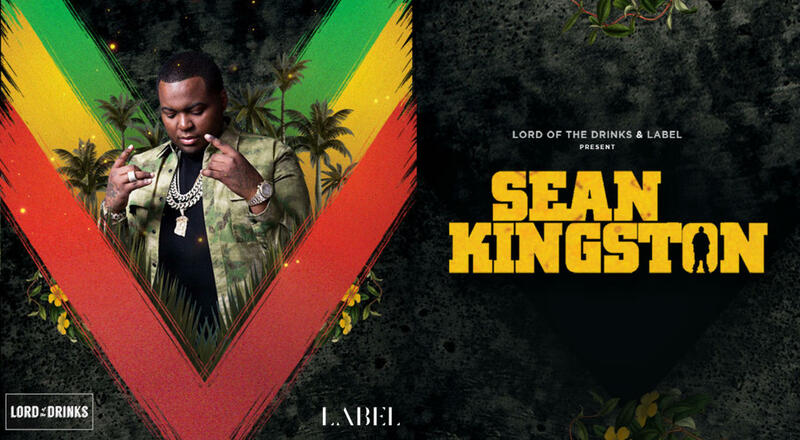 Label and the longest bar in Asia, Lord Of The Drinks, are gearing up to host a night of Sean Kingston on the 25th of October, which, undeniably is going to be memorable! Join in and relive his best hits, live!